Port-O-John – J.R. Bruender Construction, Inc. When you need portable sinks and toilets for your party, wedding, or other event, rely on J.R. Bruender Construction, Inc. 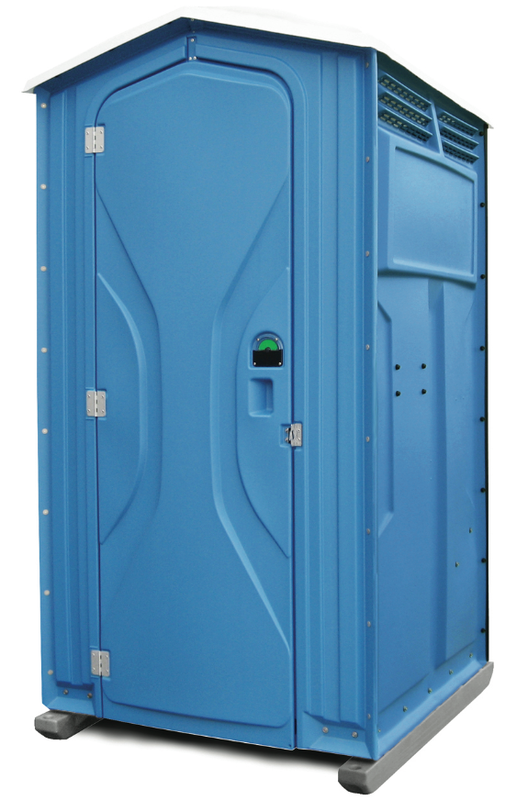 CHECK OUT OUR PORT-O-JOHN WEBSITE!